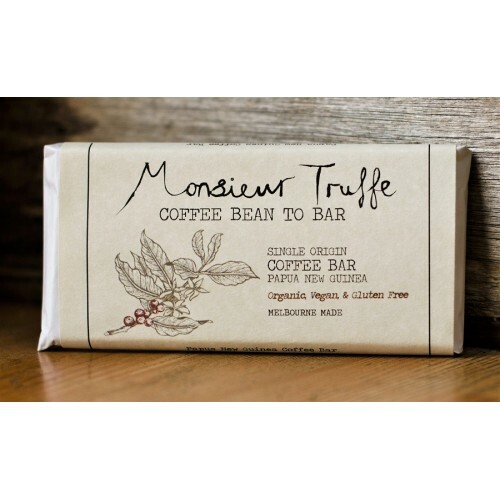 Monsieur Truffe Coffee Bean to Bar block, made with single estate coffee beans from Papua New Guinea, is your daily caffeine fix in a bar. 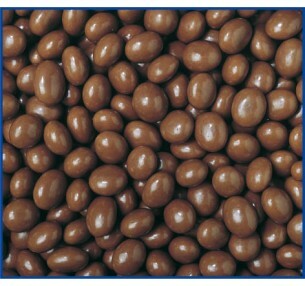 The creamy, fragrant treat, which contains no chocolate, is a true wake up call for your senses. Be warned: This limited edition indulgence contains the equivalent of 6 cups of coffee, so be sure to eat in moderation! Single Estate Coffee (Papua New Guinea - Fair Trade 100%), Turbinado Sugar, Cacao Butter, Sugar, Coconut Milk Powder. Made in Melbourne from local and imported ingredients. 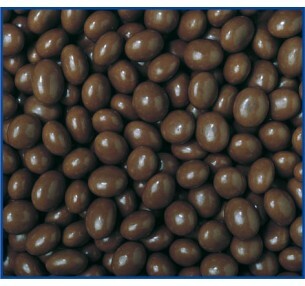 Chocolate Coffee Beans are premium roasted coffee beans covered in milk chocolate. The perfe..